Casey — Patricia H. Ladew Foundation, Inc.
Beautiful Casey is a 12-year-old chocolate pointed bicolored kitty who was relinquished due to allergies in the home. He loves to use his scratching post and doesn't mind having his nails trimmed. He is 17 pounds of love! He is a big old teddy bear who is friendly and chatty. He loves to be petted on his head and to rub his head on the door of the kennel. He may need a little time to warm up in a new home. 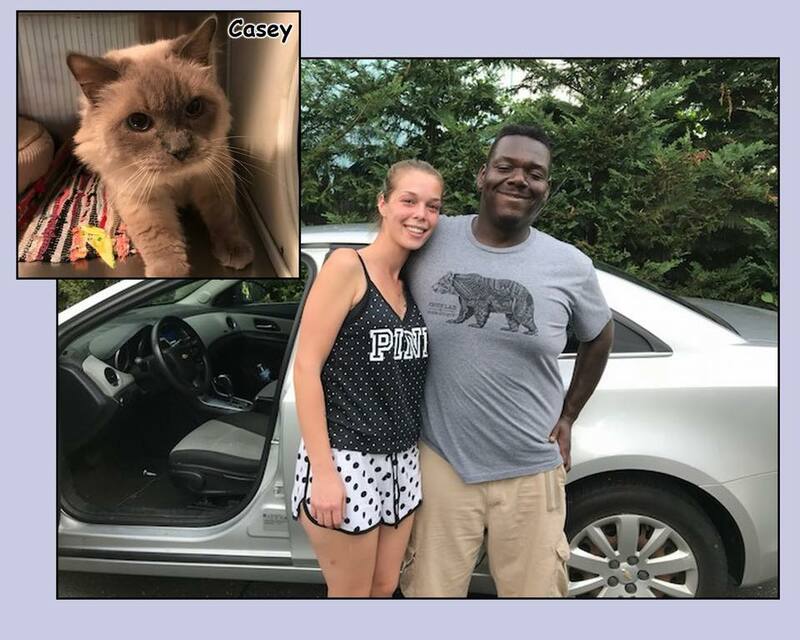 Casey found his forever family at Clear The Shelters on August 18, 2018. His new owners don't mind giving him time to warm up -- he's getting all the time he needs.